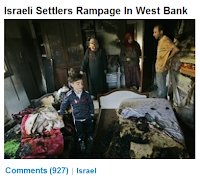 HuffPost's "coverage" of the Fogel family's slaughter in the West Bank has laid bare, once again, its egregious anti-Semitic bias --- and its willingness to act as a protective shill for Islamist terrorists and their enablers. Imagine that the Israeli government had been issuing public calls for violence against Palestinian Muslims --- then celebrating and compensating the families of terrorists who perpetrate suicide attacks. Imagine that soon thereafter, a twelve-year-old Palestinian Muslim girl, upon returning home from an evening with friends, finds the bloody corpses of her father, her mother, her 11 and 4 year old brothers, and her 3-month-old sister --- all stabbed and slashed to death. Imagine that photos of the victims before their slaughter, and at the crime scene, were readily available to the news media soon thereafter. Imagine that after a militant faction of the Israeli government reportedly admitted responsibility for this crime, it then issued two statements: one in English, "condemning" the murders --- but another in Hebrew, celebrating and justifying them. Imagine there was photographic reports from Agency Press-France of Israeli law enforcement officers and Jews celebrating the Fogel's slaughter. Lastly, imagine that a few days later, steps away from the home where this slaughter took place, Palestinian Muslims saved the life of an Israeli Jew who was about to give birth, but whose umbilical cord was wrapped around her baby's neck. Do you think HuffPost would cover this story --- and if so, how? ... and it was Palestinian Muslims who had incited attacks on them, reportedly perpetrated this grisly murder, were taking credit for it, celebrating it and calling for more. Bury a depersonalized version of the story, that didn't feature the Fogels' names or pictures, deep on a secondary page --- as opposed to the front-page, deeply personal, photo-rich coverage it routinely gives to Islamists and Muslim "victims"
Those are tough allegations. As in all previous cases in which we've made tough allegations against HuffPost regarding its anti-Semitic, pro-Islamist bias, and its incitement and tolerance of hate against Israel and Jews, however, we've assembled and organized an encyclopedic body of physical evidence to validate every contention. We closely monitored HuffPost and other news sources that it routinely accesses --- and top conservative, pro-Israel blogs --- from the night of the slaughter (March 11) through March 21, to see how it dealt with all aspects of it. We took volumes of screencaps, and even videos to show what was --- and was not --- on HuffPost's pages at the time. Below are our findings, broken down into ten allegations --- all of which are validated by an extremely detailed, supplemental Evidence File. Why should you take this all so seriously? 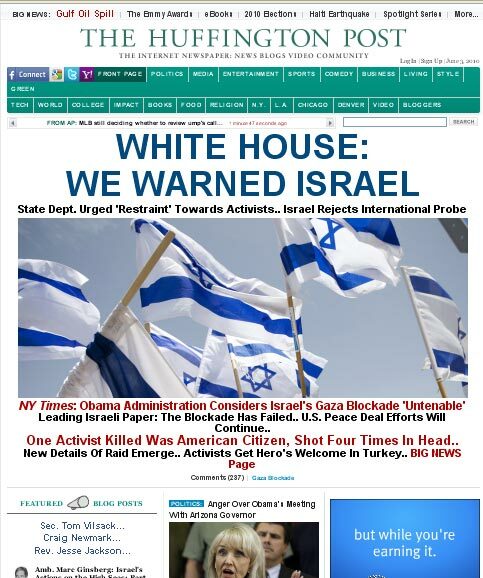 Because HuffPost is the #1 most-read blog on Earth, a top-ten U.S. “news” site and “a top-10 current events and global news site” --- and because it is now read by at least 700,000+ monthly visitors from Muslim-majority nations --- including 250,000 from Pakistan, Egypt and Saudi Arabia alone. 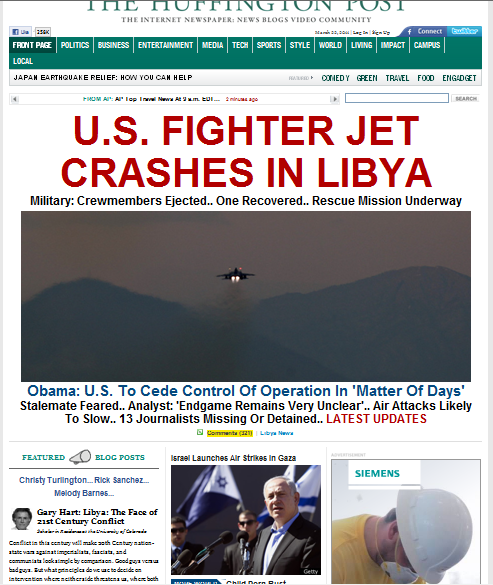 In short, HuffPost is shaping global perceptions of vital public affairs and news. And, we contend, it is clearly playing a role in the spiking levels of anti-Semitic hatred and violence throughout the world right now (more here) --- exactly the kind of hatred that helps spawn and justify incidents such as that which visited the Fogel family. If you decide that our allegations and concerns have merit, and would like to make your voice known, please see ACTION ITEMS at the end of this article. (1) HuffPost completely ignored the story of the Fogel family slaughter for more than seventeen hours after its primary source of news first reported it. Instead, it focused on celebrity gossip, nonsense stories, and catering to its persistent fetish to depict the "human side" of... Adolf Hitler. 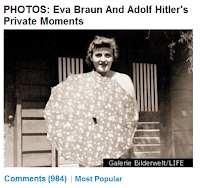 "Eva Braun And Adolf Hitler's Private Moments" --- which had been posted since March 9. Further, we document the fact that HuffPost kept posted for at least seven days straight --- until at least March 15 --- and that depicting Hitler's "human" side is something of an ongoing fetish at HuffPost. "Jon Cryer Finally Responds to Charlie Sheen"
"Alec Baldwin: Two And A Half Men Is Better Than None"
"Teen Arrested On Felony Charge For Death Of Sibling's Hamster"
"British Transgender Woman's Breast Enlargement Bid"
Videos taken at 8:40pm on March 11 and at 12:30pm on March 12 clearly depict everything that HuffPost chose to feature on its front page and World page. And a video of a Google search of "Fogel murder" shows how many news sites and blogs throughout the world picked up the story, starting at around 8:00pm on March 11. 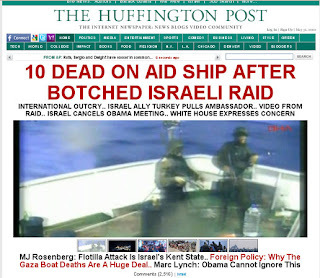 Bottom line: HuffPost completely ignored the story until nearly 1:00pm on March 12. And that's not even the most shocking aspect of this sordid tale. Read on. See full documentation in Section 1 here. (2) Finally, seventeen-plus hours after the story broke, HuffPost posted one, depersonalized account of the Fogel family slaughter --- mid-way down on a secondary page, ensuring that it could not be seen by the causal reader. HuffPost didn't publish its version of the story until 12:52 pm on March 12 --- nearly 18 hours after the story broke at the AP. And rather than displacing one of the celebrity gossip or nonsense stories from its front page (a handful of which were listed above), HuffPost published the Fogel family slaughter story mid-way down on its World page. 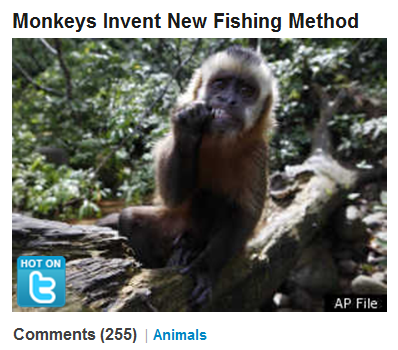 That's the highest positioning the story got, for the brief duration of its appearance on HuffPost. It was never mentioned on its front page, thus ensuring that unless a reader was looking through secondary pages, she would not see or find it. See details in Section 2 here. (3) HuffPost went to extraordinary lengths to avoid personalizing, or telling the "human side" of the Fogel family, or their slaughter, in any way --- as it invariably does for Palestinian Muslim "victims." Its "coverage" did not include a single photograph of any of the victims, or even the Fogel family's name --- even though all this information and media was readily available. Within the first twelve hours after the slaughter, other news outlets and conservative blogs around the world had identified the family's name, and were including pictures of the victims and the crime scene. HuffPost, in contrast, chose to publish one version of the story, which made no mention of the name "Fogel," the victims' names, and included no pictures of them, or of the crime scene. 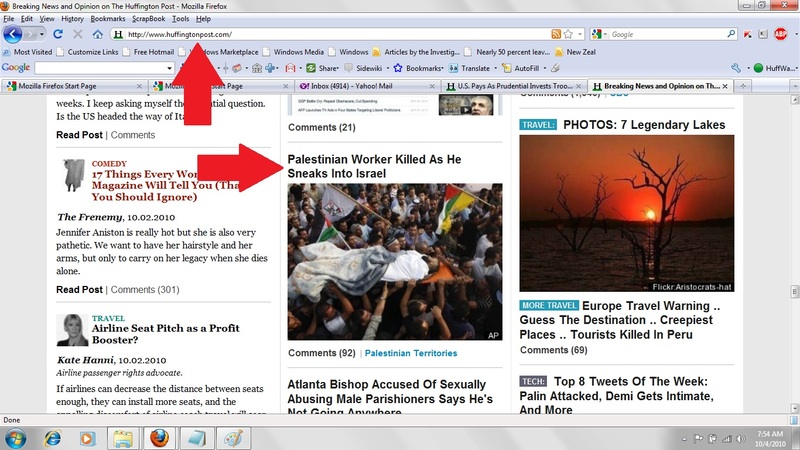 The only picture that HuffPost associated with the Fogel family slaughter was of an Israeli soldier --- and a jeep (right). The source of their story, Reuters, even included a video new segment in its body, dedicated to the Fogel slaughter --- yet HuffPost ignored it, even though so much of its site is based on video. Soon after this slaughter, the Fogel family and the IDF jointly decided to make available the graphic crime scene photos, to demonstrate the level of pure savagery facing Israeli Jews. HuffPost ignored all of it --- even though it routinely posts graphic pictures of dead Muslims, particularly terrorists, replete with their names, and often whitewashed or false versions of what they did, and how they died. Proceed to Section 3, here: CAUTION: VERY GRAPHIC, DISTURBING IMAGERY. (4) HuffPost completely ignored news reports that (a) Hamas and Gazans were celebrating the Fogel slaughter --- and (b) that part of Fatah, the militant wing of Mahmoud Abbas's Palestinian Authority, claimed responsibility for the attack. According to this news report and others, celebrations of the Fogel family slaughter had broken out in the Gaza strip, which is ruled by Hamas's iron fist --- and that a faction of the Al-Aqsa Martyr's Brigade (part of Fatah) claimed responsibility for the attack. HuffPost mentioned none of it. 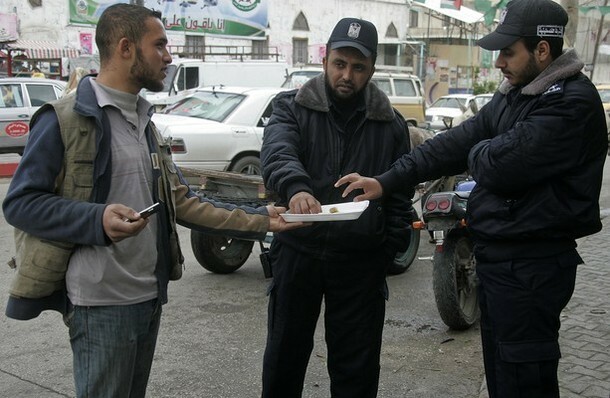 Nor did it feature any of the photos that Agency Presse-France had released of Hamas "policemen" celebrating the Fogel murders (right) with sweets from Gaza residents. "Monkeys Invent New Fishing Method"
"This Week's Best In Animals --- Two-Headed Turtle"
See more details and photos in Section 4 here. (5) HuffPost ran a story that claimed Mahmoud Abbas, Chairman of the Palestinian Authority, condemned the slaughter of the Fogel family. But it completely ignored documentation that was published in the preceding days that shows how Abbas's PA had incited, celebrated and rewarded Islamist violence against Jewish civilians, in the days and weeks leading up to the slaughter of the Fogel family. We've documented repeatedly how HuffPost regularly gives top-line coverage to the most favorable, feel-good depictions of what Palestinian Muslims, including Hamas, do and say --- while completely ignoring the savage actions and threats that lay behind the veneer. In this case, however, the facts are so well-documented and so clear, that there can be no doubt that these omissions are deliberate, and malicious. 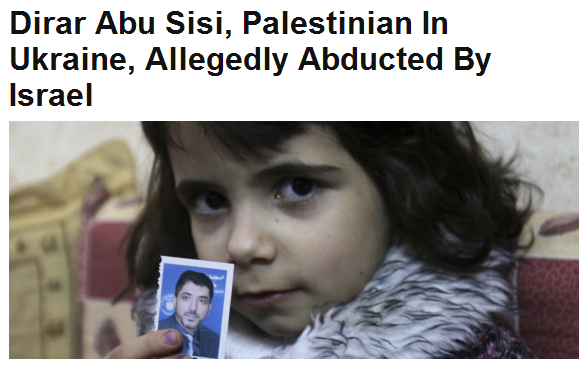 On March 14, HuffPost published this story, which claimed Mahmoud Abbas, Chairman of the Palestinian Authority, called the slaughter of the Fogel family "inhuman." 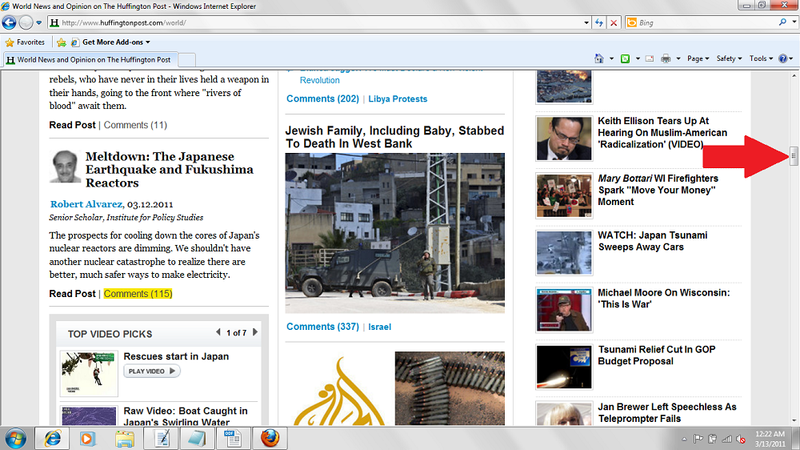 It posted the story mid-way down on its World page --- just under the story of a three-year-old "alcoholic." 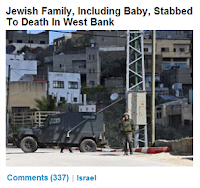 Yet HuffPost ignored story after story --- which appeared the day before --- that documented how Abbas's government has been inciting violent attacks on Israeli Jews in recent weeks and months, and celebrating and compensating the families of suicide bombers, etc. HuffPost also completely ignored documentation of the fact that while Hamas condemned the Fogels' murders in English, it celebrated and justified them, in Arabic. 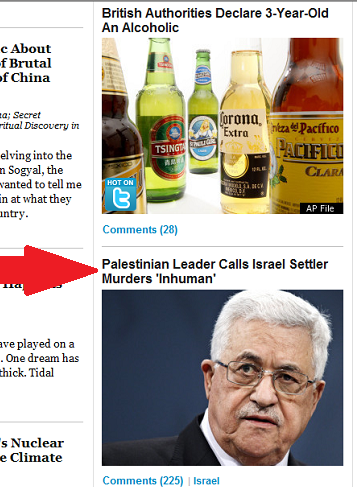 See more details --- including HuffPost's "special relationships" with Abbas and Hamas --- in Section 5 here. (6) HuffPost completely ignored the story and photos of the Fogel family funeral, which was attended by an estimated 20,000 people --- the exact opposite of the splash treatment it gives to funerals of Islamist terrorists, and Muslims. 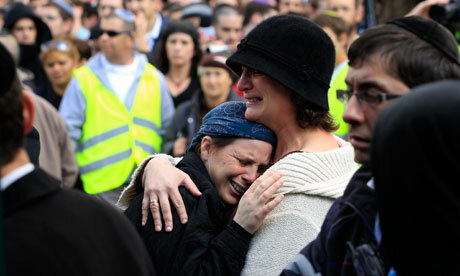 Hours after the March 13 funeral of the Fogel family, dozens of photos of the event became available via the Israeli media. HuffPost completely ignored the photos --- and made absolutely no mention of the funeral at all. This stands in stark contrast to the fact that HuffPost routinely provides wall-to-wall spread coverage of funerals for Muslims who are killed in the course of perpetrating violence against Jews, or during attempted arrests. For example, here's a HuffPost screen-wide slide show tribute to the funeral of Sami Sirhan, a Palestinian Muslim who was killed while attempting to murder an Israeli security guard (more). 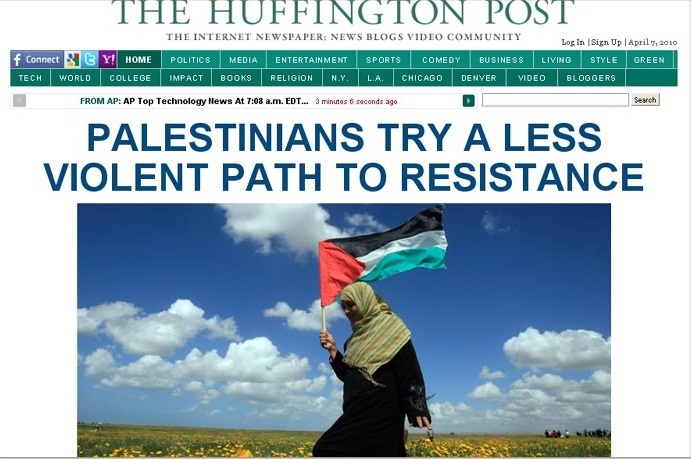 And here is the front-page treatment that HuffPost gave to the funeral of a Palestinian Muslim who was killed while trying to sneak into Israel (more). This is not the first time that HuffPost completely ignored the funeral of a Jewish family that had been targeted and slaughtered by Islamist terrorists. 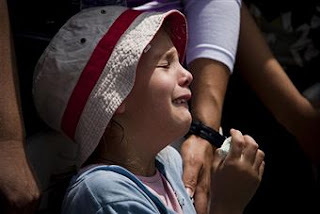 In this special report we gave voice to 9-year-old Hodoya Imes (right), weeping at the funeral of her father and mother --- who was nine months pregnant --- when they were targeted and machine-gunned to death by Hamas. As in the case of the Fogels, HuffPost never once featured their names, or their pictures, or their funeral, either. See more details and photos in Section 6 here. How can we prove all of this --- or our allegation that HuffPost kept the Hitler "news" story posted for at least seven straight days? Because we took video of HuffPost's entire front page and World page on March 13 & 14, and screencaps thereafter. The proof is undeniable. 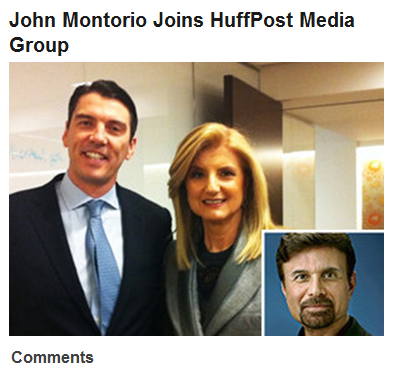 "John Montorio Joins HuffPost Media Group"
"Is This The Worst Song Of All Time?" "New York Times Solicits Pet Videos"
"Victoria Beckham Flaunts Tiny Baby Bump In High Heels"
See more details, photos and videos in Section 7 here. 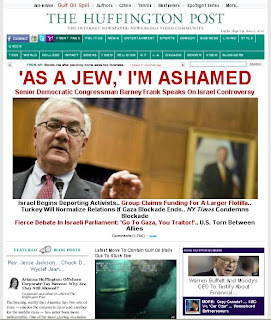 (8) HuffPost reviewed, approved and decided to publish numerous user comments on the Fogel story containing egregious anti-Semitic hatred. 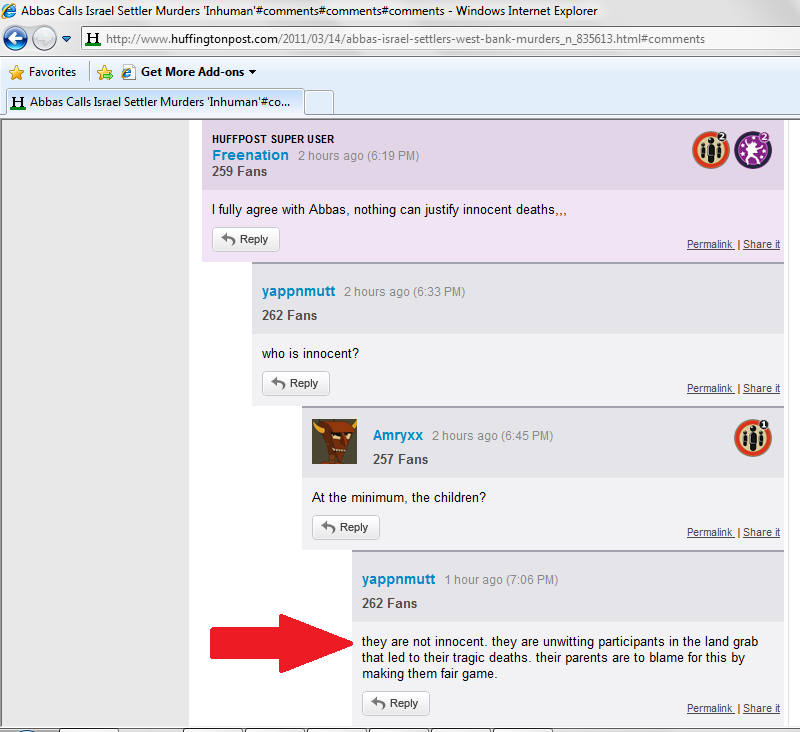 These comments included statements such as "Ha ha," and claims that the Fogel parents --- not Palestinian terrorists --- are really to blame for their murder. We document here the fact that the only user comments that appear anywhere on HuffPost are those that it has reviewed, approved and decided to publish ("pre-moderation"). 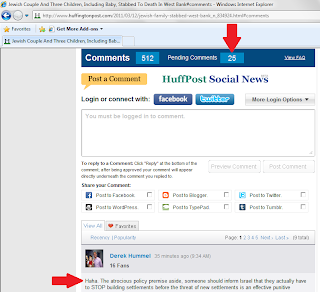 As shown at right, while 25 other comments were stuck in "Pending," HuffPost reviewed, approved and decided to publish a comment that began, "Ha, ha." 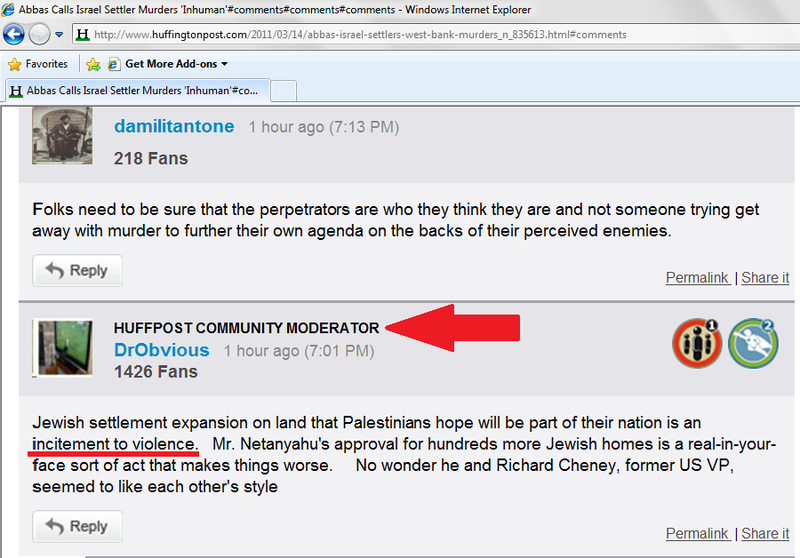 HuffPost then decided to publish an onslaught of comments containing justifications for the Fogel family slaughter --- even from one of its Community Moderators, whom it allowed to say that "building settlements on land that Palestinians hope will be a part of their nation" served as an "incitement to violence." It also allowed other users to say that the Fogel children "are not innocent" --- they were "unwitting participants in a land grab," and that "their parents are to blame for this" --- not the savage barbarity of Palestinian Muslim terrorists --- "by making them fair game." See more details in Section 8 here. 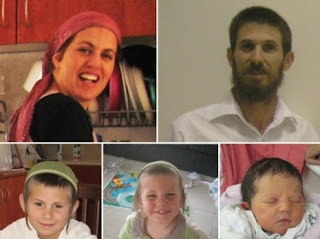 (9) Days after the Fogels were slaughtered, Jews in the same settlement saved the life of a Palestinian Muslim who was about to give birth, but whose umbilical cord was wrapped around her baby's neck. Even the Hamas-controlled Ma'an News Agency begrudgingly covered it. 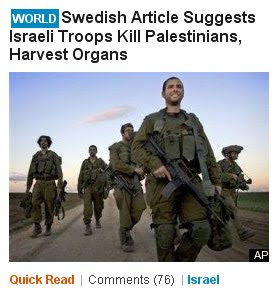 HuffPost, however, completely ignored it. "[A] Palestinian woman in her 20s [was] in advanced stages of labor and facing a life-threatening situation: The umbilical cord was wrapped around the young baby girl's neck, endangering both her and her mother. Corporal Haim Levin, 19 (right), an IDF paramedic, was the first medical team member at the scene and recounted the dramatic situation he faced. "When I arrived, I saw a woman covered by a blanket in a yellow Palestinian van. 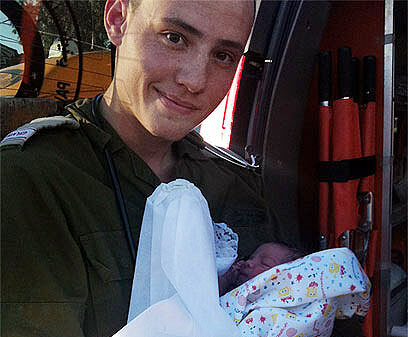 I moved closer and saw the baby's head and upper body," he told Ynet. "The umbilical cord was around the baby's neck; the baby was grey and didn't move." "I first removed the cord from the neck and at the same time asked paramedics to prepare the baby resuscitation kit. I pinched her to see if she's responding, and she started to cry," he said. Even the Hamas-controlled Ma'an News agency covered this story. 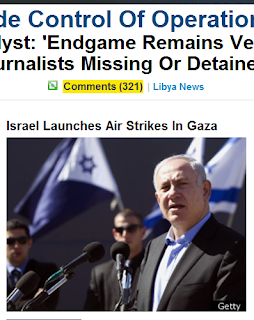 HuffPost, however, completely ignored it. "Arianna And AOL CEO Tim Armstrong Teach Journalism Class At Brooklyn Middle School"
"Billy Ray Cyrus Calls Off Divorce"
"Top 6 Celebrity Pet Custody Battles"
"Dog Guards Injured Friend In Japan"
See more details in Section 9 here. (10) Several days later, HuffPost completely ignored reports of barrages of mortars and rockets that Hamas was firing at Jewish civilians over the Gaza border, and the injuries they were inflicting. "Drug Bust Leads To Funniest Headline Of The Day"
"19 Criminally Funny Police Blotters"
This is nothing new. For the past seven months, as we've been documenting, HuffPost has steadfastly refused to publicize the fact that Hamas has been firing rockets and mortars into Israel, and threatening genocide --- but it gives top-line publicity to Hamas's false claims that it only wants peace with Israel. On March 22, Israel finally launched targeted air strikes against Hamas targets. HuffPost framed the story to depict Israel as the aggressor, with the headline, "Israel Launches Air Strikes In Gaza," and rushed it to the position just under the top front page story. If one only got their news from HuffPost, this would be a classic, "There they go again" moment, in which Israel is perceived as deciding out of the blue to start attacking... well, Gazans in general. Predictably, after years of this kind of lopsided story-framing and incitement, HuffPost provoked, then reviewed, approved and decided to publish user comments containing incendiary hate against Israel and Jews --- the exact kind of hatred that fueled the Fogel family's murderer(s). 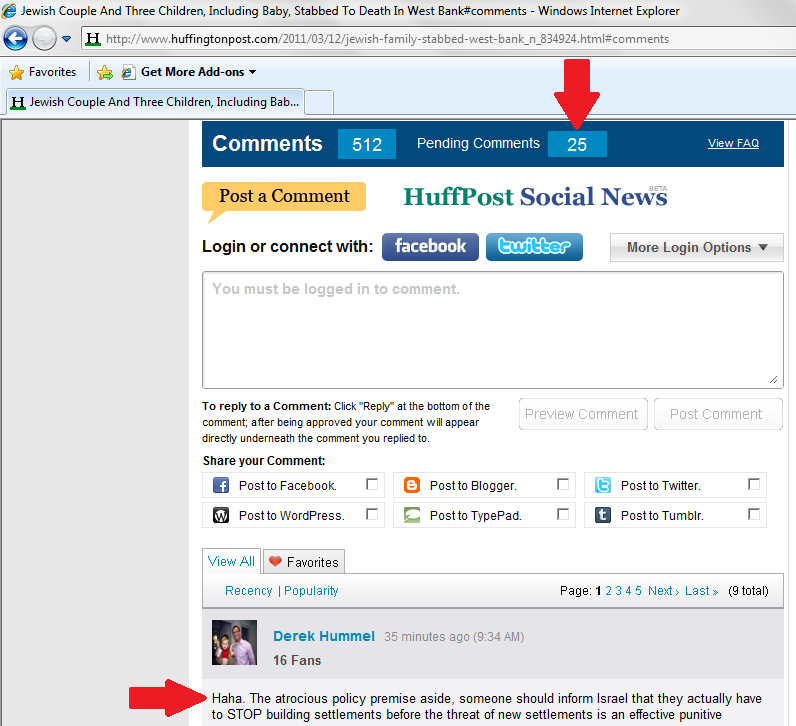 See examples of these HuffPost-approved comments and more detail in Section 10 here. 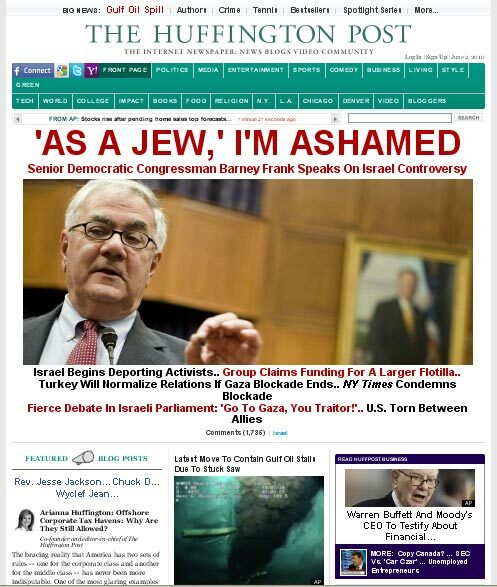 Also see this archive, and this special report, for detailed evidence of the fact that for years, HuffPost has been reviewing, approving and deciding to publish rancid anti-Semitic and anti-Israel hate comments --- up to and including threats and justifications of violence -- even though its "policy" specifically prohibits it. 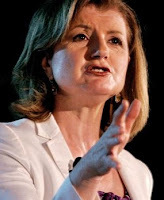 (2) Consider writing or calling one or more of HuffPost's top advertisers, to let them know your thoughts on what their ad dollars are enabling. An easy way to approach this is to scan our easy-to-use directory and find one or two corporations that you are a customer of, or have stock in. Your concerns will automatically be given considerably more weight. Also, request a follow-up after they've had a chance to review the evidence; don't let them off the hook, or sweep this under the rug. Huff watch, eh? How's that working out for you? I see a total of zero comments. Nice job. Great, thoughtful comment. Glad to see you have no problem with HuffPost's actions in this matter. Great post and fantastic job. Somebody must say the truth. Thank you for your work HuffWatch. I used to visit the Huffington Post regularly until i realized a dramatic trend of glorifying terrorist child murderers as "militants" and dehumanizing Jews as "settlers" and "occupiers". I was searching the internet to see if i could sign a petition to help put a stop to their hate speech and incitement to violence, alas i only found your site. keep up the good work though people need to be informed!